According to U.S. Postal Service regulations, anyone who uses a private mailbox service must complete USPS form 1583. 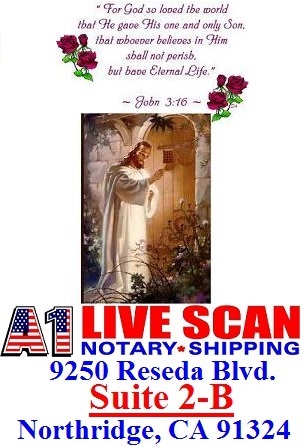 You must send us a signed and notarized copy of form 1583 one of the mailbox rentals forms, along with copies of two forms of official identification, after opening your account. We can receive mail for your account before processing your form 1583, but cannot scan or forward any mail until we have your form on file. Since these regulations come from the U.S. Postal Service, we cannot make any exceptions. Note: Due to additional restrictions imposed on mailbox services by the state of California, we cannot accept form 1583 by email or fax for Northridge, CA mailboxes. Please make sure you follow ALL directions and complete ALL necessary forms. 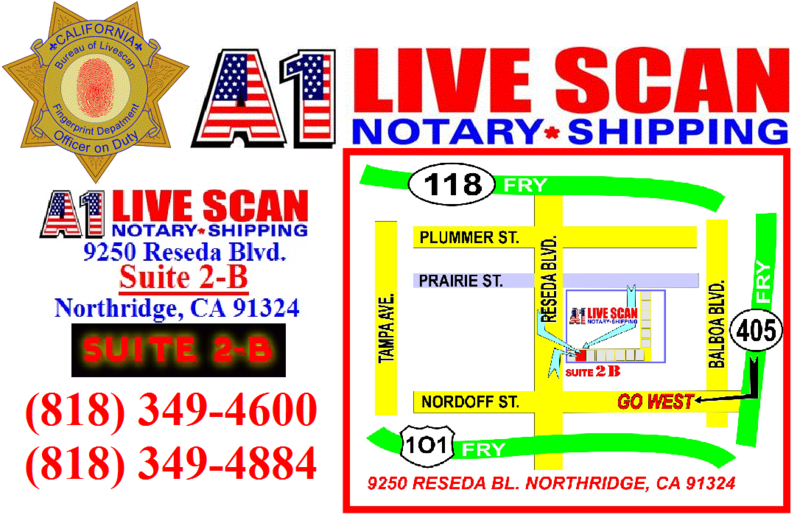 We cannot begin forwarding your mail to your address, or sign for packages sent to your mailbox address until all your paperwork and your payment has arrived at A1 Livescan Notary Shipping. Don’t forget to include your payment with your paperwork if you selected to pay by check or money order, please make your check out to “A1 Livescan”. If you have trouble downloading the forms, please do not hesitate to contact us. The forms can be faxed, emailed or mailed to you.